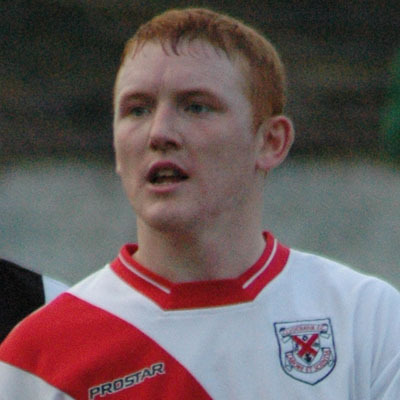 It was seen as a bit of a coup for the Bankies when Chris signed for the club in the summer of 2005 despite interest from higher level clubs. Player of the year in successive seasons for Neilston Jrs, Chris was an effective attacking midfielder netting 12 goals in his only season for the club. He started his Bankies career with a bang but his form faded towards the end of the season. Chris decided to return to Neilston for the following season.